CEDARS Northbridge is located in the Clinton neighborhood of Lincoln. Many of the children in Clinton are considered at-risk, with the major contributing factor to the at-risk status being poverty. Clinton has a population of 35% at or below the poverty level with a median household income $20,000 below the state of Nebraska. CEDARS reports that 87% of the children we serve receive subsidies based on income. Poverty also negatively impacts homeownership, and in turn, outdoor experiences. Nearly all of our clients live in apartments with very little green space, so most children are without their own yard to play in and explore. Though there is a city park within walking distance, CEDARS’ staff reports they cannot always utilize the park due to safety concerns. This lack of opportunity for outdoor learning and play, coupled with high rates of poverty, are putting these children at a disadvantage academically, socially, and emotionally, significantly lowering their chances of a successful future. Objectives at project request: Custom-design a Nature Explore Classroom at CEDARS Northbridge. Engage a variety of community stakeholders to ensure the classroom meets their needs. Install the Nature Explore Classroom. 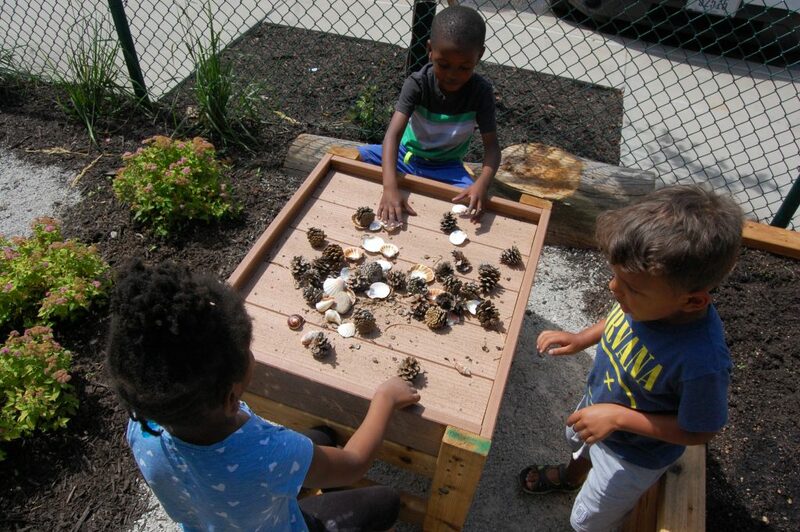 Provide children with a nature-rich outdoor space that supports whole-child development. Provide Nature Explore workshops to train CEDARS staff on how to best use and sustain their outdoor classroom and engage families. Engage diverse, community partners, including families, to support the project. Recognized as a Certified Nature Explore Classroom. Anticipated outcomes: CEDARS staff will be able to better support children’s development. CEDARS staff will feel more satisfaction in their work. CEDARS staff will have increased awareness of the value of nature-based learning and play. 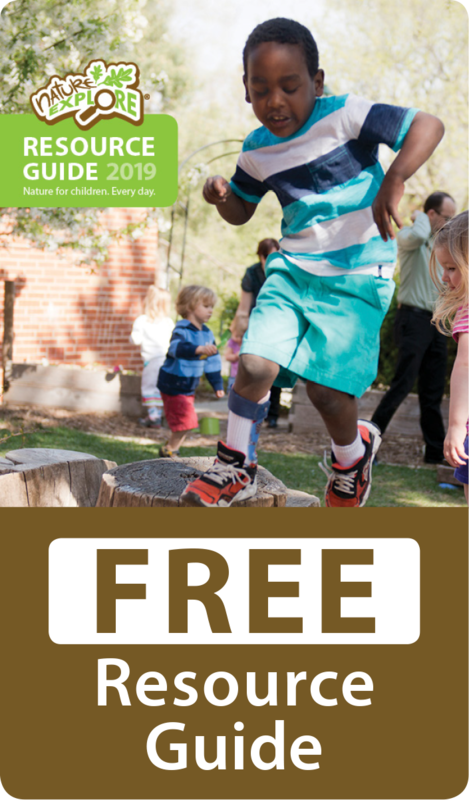 Children will be better able to express interests through daily connections with nature. Behavioral incidents will decrease. Stress will be reduced. Empathy and care-taking attitudes among children will increase. Creativity and problem-solving will increase. Mission: To transform children’s lives through meaningful daily connections with nature.